GALION — Ohio just celebrated Memorial Day, and many Ohioans visited cemeteries during the holiday weekend to pay their respects to loved ones and our nation’s veterans. These visits sometimes lead to frustration when a cemetery is not well kept. 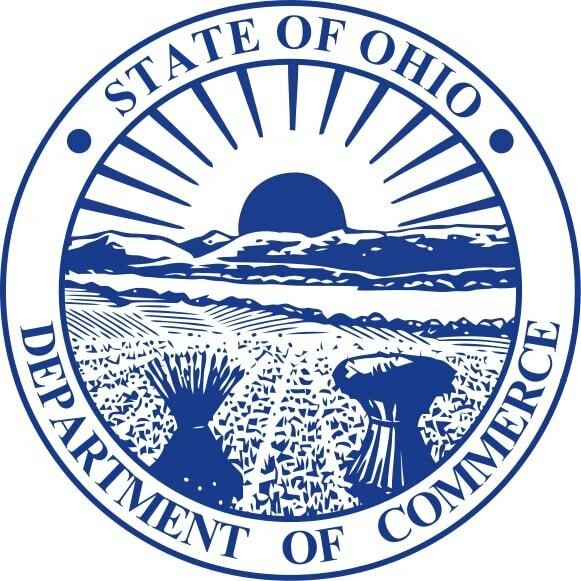 That’s where the Ohio Department of Commerce gets involved. There are laws and guidelines in place for the maintenance and operation of cemeteries. The guidelines include cutting the grass at least once a month during the grow season, removing trash and funeral flowers once a month and maintaining and repairing roads, buildings, structures and fencing as necessary. These guidelines also state that rules regarding flowers and decorations should be posted at the cemetery and all other rules should be available upon request. If the issue cannot be resolved with the cemetery’s management, Ohioans can file a complaint with the Ohio Cemetery Dispute Resolution Commission (OCDRC) online or by calling 614-466-4100. A copy of the complaint will be sent to the cemetery operator for a response. If a response is not issued within 30 days of the complaint, the complainant and cemetery operator will receive a notice to appear before the Commission. The OCDRC works to resolve disputes using informal methods of mediation and conciliation.